Third Quarter 2015: How are the Biggest Players Doing? Compared to stationary computers the conversion rate of mobile purchases is still lower. One major reason for this is the cumbersome data input. The customers are more likely to feel irritated and simply cancel the buying process. In order to change this, retailers have to react: in many cases they miss out on revenue by annoying their mobile customers with multistage checkouts. Further numbers from the ibi Research survey “Success Factor Checkout Optimisation” reinforce this impression: despite the increasing use of mobile devices, nearly half of the retailers aren’t prepared at all. 44 percent of retailers optimise their online shops for tablet users and 42 percent for smartphone users. 33 percent are still planning their mobile optimisation. The lacking awareness of this issue becomes visible in the number of checkout stages. ibi Research found that users of desktop computers or notebooks have to pass 4.6 checkout steps on average while the checkout on mobile devices takes approximately 3.8 stages. Analysing Visitor Behaviour? No Chance! 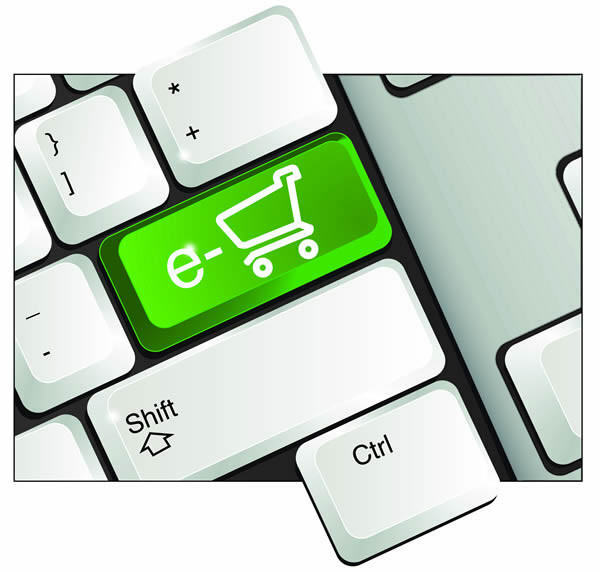 Sufficient data analysis of your online shop is an essential condition for optimising your checkout. The survey’s results however show that only few retailers measure relevant data. According to ibi Research the interviewed online retailers mainly measure the number of visitors (69%). Only 53 percent identify the terminal devices their customers use. The same number of retailers know the conversion rate of their online shop. No more than 45% also examine cancellation rates. The remaining 55 percent of retailers are not able to evaluate the quality of their checkout process. 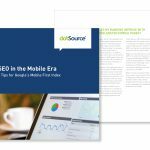 The number of customers using mobile devices for their online shopping is constantly increasing – but nearly half of retailers aren’t prepared for this. 90 percent of German retailers don’t analyse their checkout process on a regular basis. Less than half the retailers measure cancellation rates during checkout. 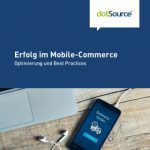 Compared to customers using desktop computers or notebooks, consumers visiting an online shop via smartphone spend only half the time on the website – nevertheless mobile customers have to pass approximately four checkout steps. One third of retailers provide different payment options in their online shops, and further 11 percent plan such offers. About 50% of retailers take reactivation measures for customers who have cancelled checkout. All in all the survey’s results show that checkout optimisation is an essential success factor. Additionally, in order to react to high cancellation rates on mobile devices, regular monitoring of your checkout is vital.